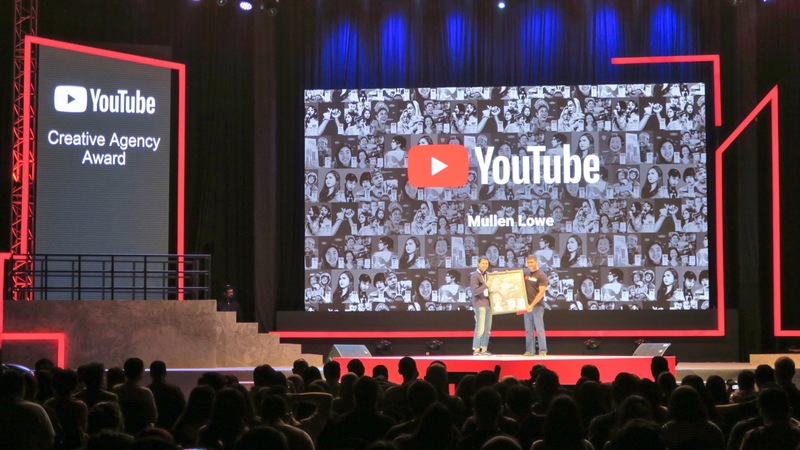 MullenLowe Group Indonesia takes home the Creative Agency Award from Youtube Pulse Indonesia 2018. 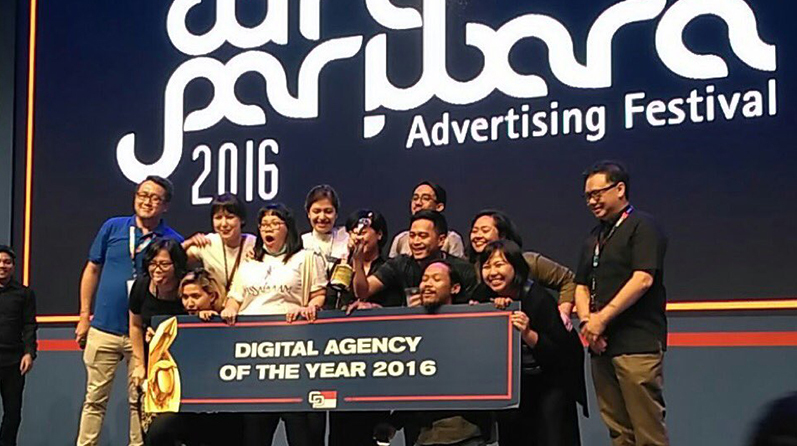 MullenLowe Group Indonesia wins Digital Agency of the Year at Citra Pariwara 2016! 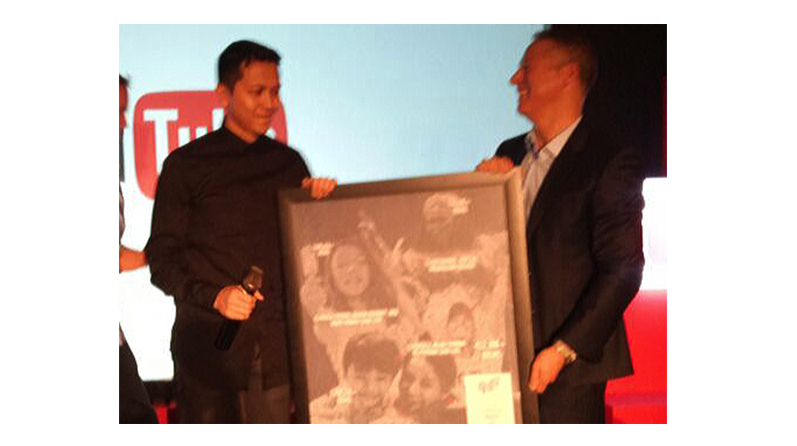 MullenLowe Group Indonesia takes home Agency of the Year for Youtube Leaderboard 2016! 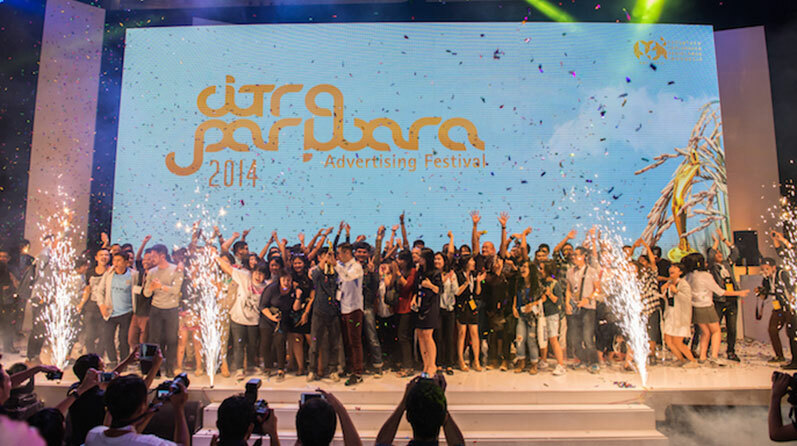 Lowe Indonesia took over the stage of Citra Pariwara 2014. 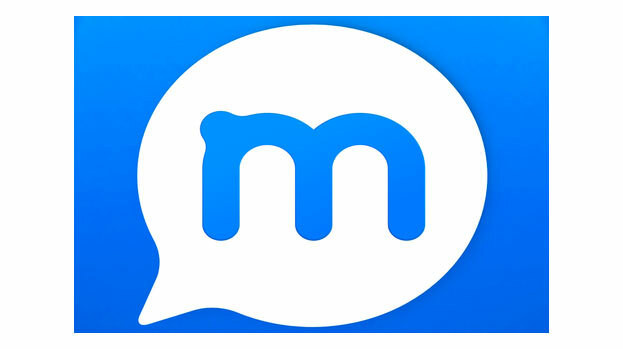 Superpell – No Mess Campaign successfully won another award. 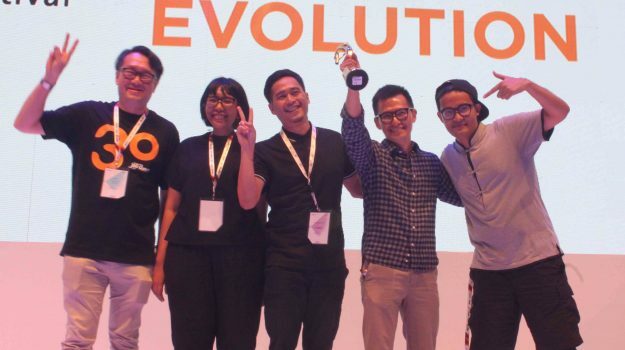 This time Lowe Indonesia won Merit Award from One Show in Newspaper category. 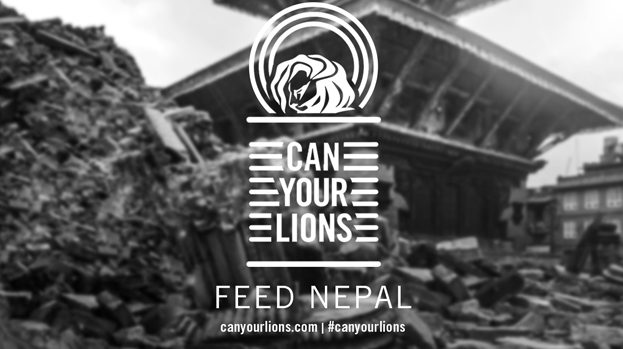 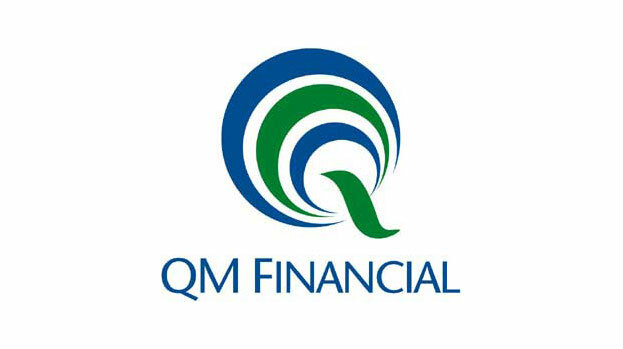 Lowe Indonesia successfully won Silver in Cannes Lion for Outdoor Lions C01 Category from QM Financial-Future Receipt and In Book in D&AD for Graphic Design : 1708 Direct Mail category from QM Financial-Stop your Debt Starter Pack. 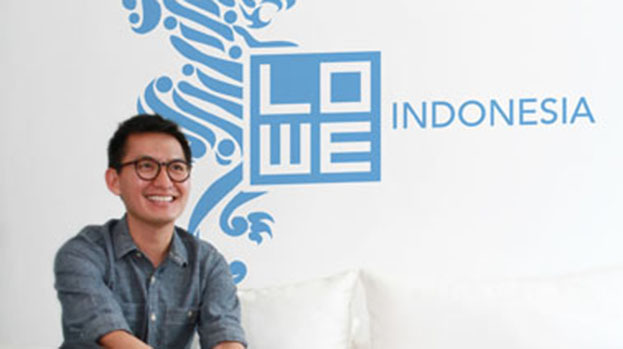 After series of pitch, Lowe Indonesia selected to be the Agency to manage MyPeople. 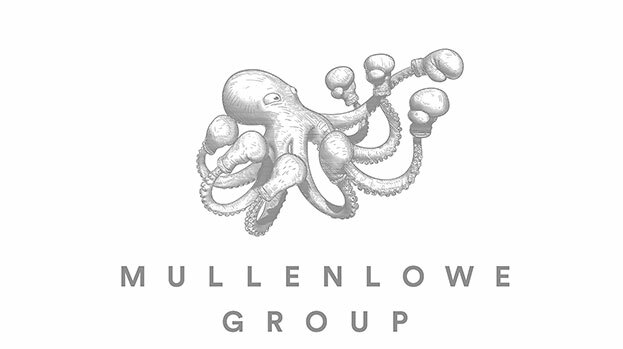 Copyright © MullenLowe Indonesia 2019.